Treatises on painting between the 1st and the 12th centuries A.D. may have been many but those preserved are found in two manuscripts from the 10th and 12th centuries: the Mappae Clavicula and Eraclius, On the Arts and Colours of the Romans – both of which probably date from c. 8th century. Of the 12th century itself there is On Divers Arts by Theophilus. All the passages on pigments from these three manuscripts are included in this handbook, and they include the earliest known recipes for vermilion (c. 3rd century A.D.), many flower pigments, and the first known mention of oil pigments. The cover and 4 plates are from the only unrestored wooden ceiling paintings which are found in St Martin's Church, Zillis, Switzerland, of 1110. Patricia Railing (PhD, University of Paris ,Sorbonne, Philosophy of Art) is an art historian specialising in both the Russian Avant-Garde and the history of artists' pigments. 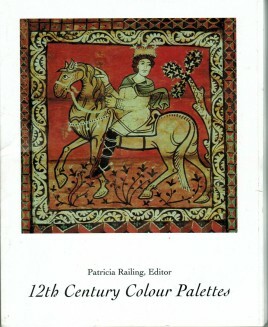 She has compiled this collection, Colour Palettes, from treatises, 1st century B.C. 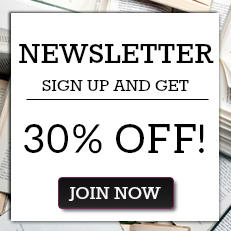 to the 19th century, which culminates in the Documentary Dictionary of Historical Pigments. The series is complemented by a website, www.painterspalettes.net.